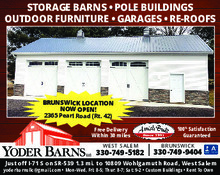 Check out our ad in The Post Newspaper's Spring Home Improvement Guide on March 16, 2019! Download Our Value Series Price Sheet! Download "Yoder Barns Value Series Price Sheet.pdf"
Read about us in the October 27, 2018 edition of The Post. 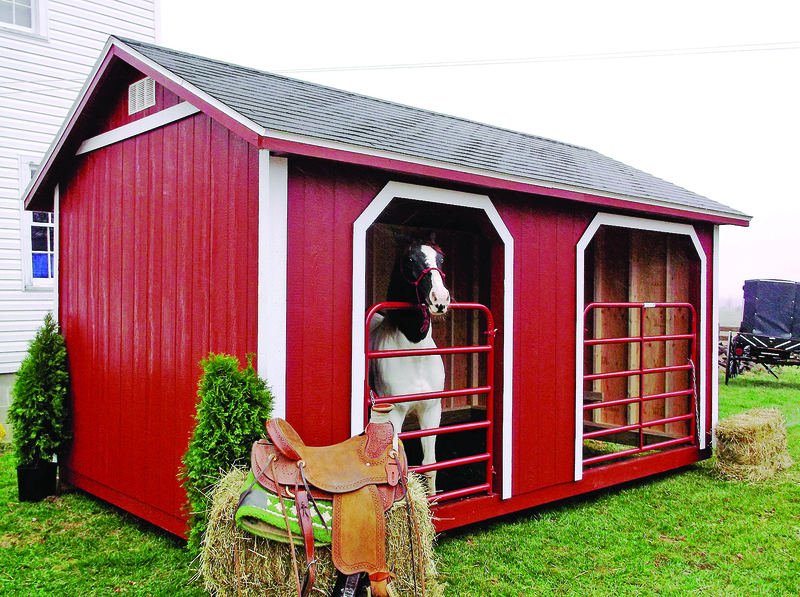 At Yoder Barns, LLC we are committed to meet our customers' needs by giving our customers the best service available, the best quality structures, and the best prices.